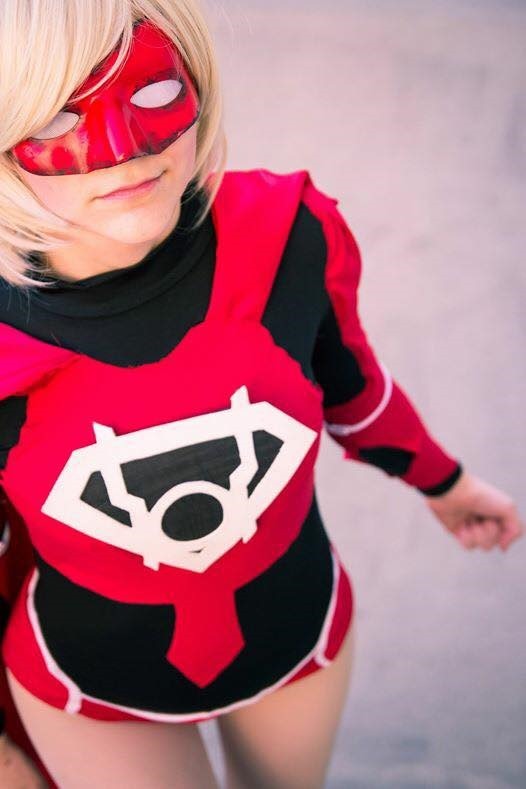 A self-confessed nerd, Musable started cosplaying back in 2010 and since then has created many amazing costumes to her repertoire. Her fine skills are evident in all of the work she’s done over the years. 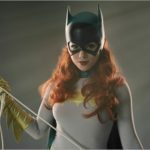 We were lucky enough to talk to Musable to learn a little more about the person inside the cosplay. 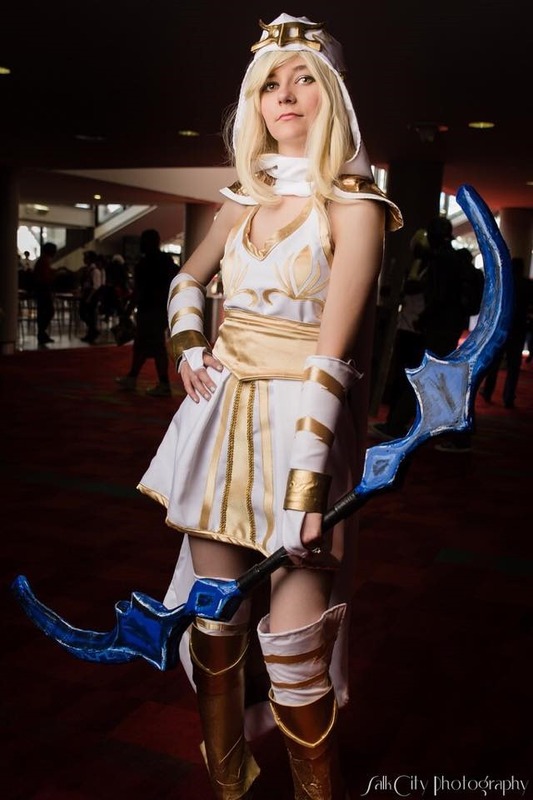 When did you start cosplaying and why did you keep doing it? I started cosplaying in 2010. I continue to cosplay because it is my escape from reality. I’ve got a very stressful job and cosplay lets me escape for just a little bit. Do you make all of your own costumes & which was the most challenging to make? With the exception of a few, I do make the majority of my cosplays. I also make my husband’s cosplays. Sewing is just a great expression of creativity! 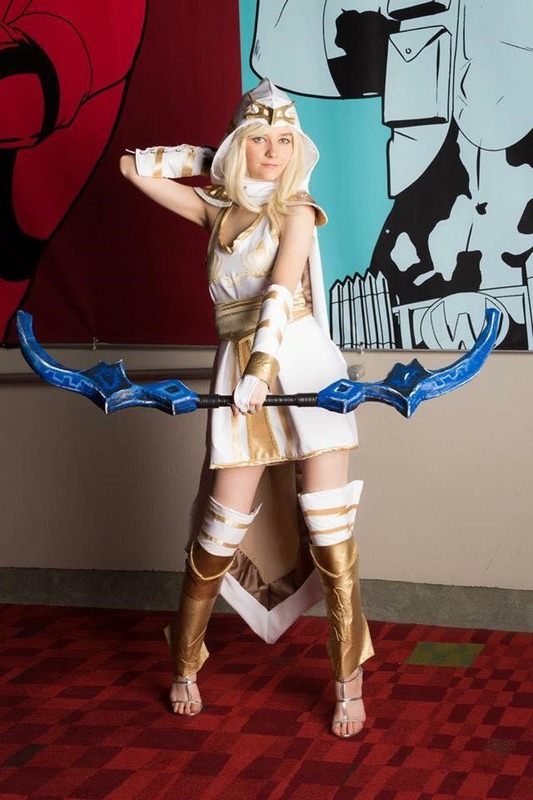 My most challenging sewing wise was a tie between my Freljord Ashe and my take on the No Flutter Supergirl. Which one is your favorite to wear and why? 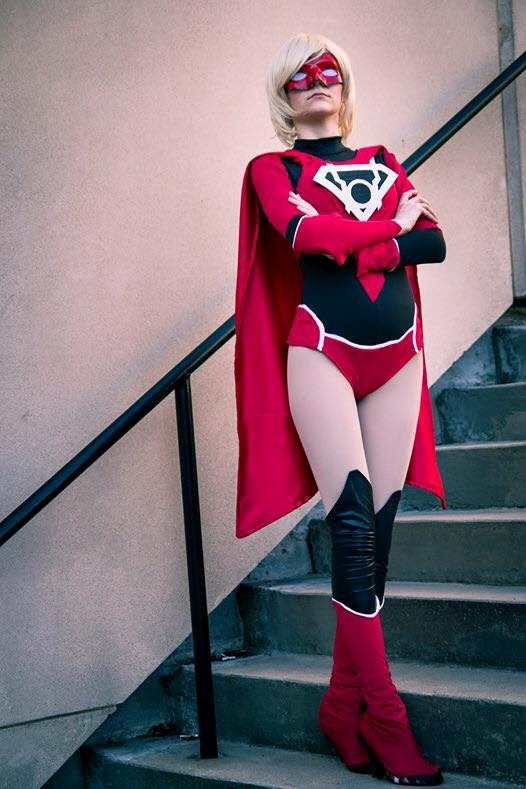 My favorite cosplay to wear is New 52 Supergirl. It’s easy to wear, functional and easily recognizable! 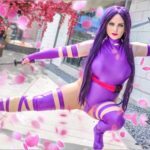 How do you compare cosplay photo shoots with modeling shoots? 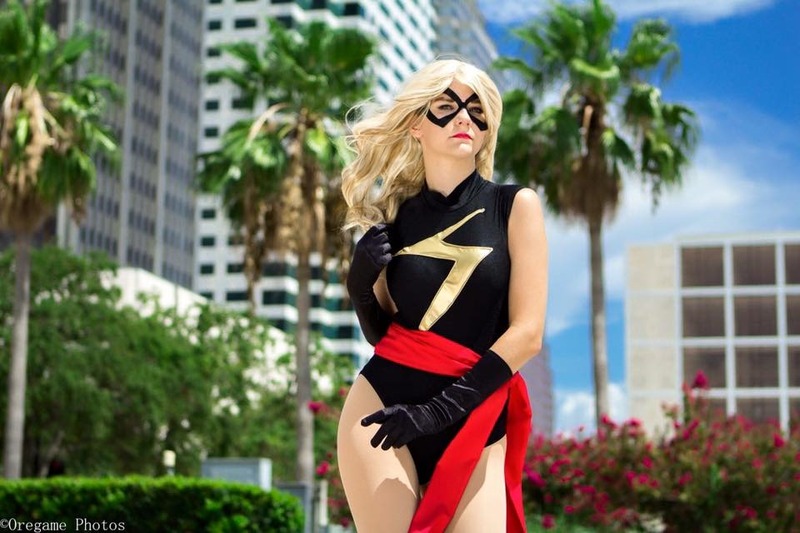 I am so awkward with modeling shoots… when I do a modeling shoot I tend to feel uncomfortable, but when I’m in a cosplay I know exactly who I am and what type of image I am portraying. I’ve been trying to expand the modeling horizon though so I can become more comfortable with myself instead of hiding behind a cosplay. Do you enjoy video games, comics, and/or anime & which do you like the most? All of the above! It’s a tie between video games and comics. I love both. But if I had to choose… probably video games. Did you consider yourself a nerd or geek when you were younger, and do you now? I tend to keep my work and personal life separate. It takes a lot of trust for me to allow my muggle friends into that part of my life. I’m always afraid that they will judge me for it… so unless I trust them I tend to not let them see the costume side of me. They see the nerdy… but not the costumes. Do you attend many conventions and do you have favorite ones? You’ve won multiple awards for your costumes, which was the most satisfying to win? Honestly, the one I got at Kamicon 2016. “Most Original.” I got this award from 2 of my idols. God Save the Queen Fashions and Rufflebutt Cosplay. 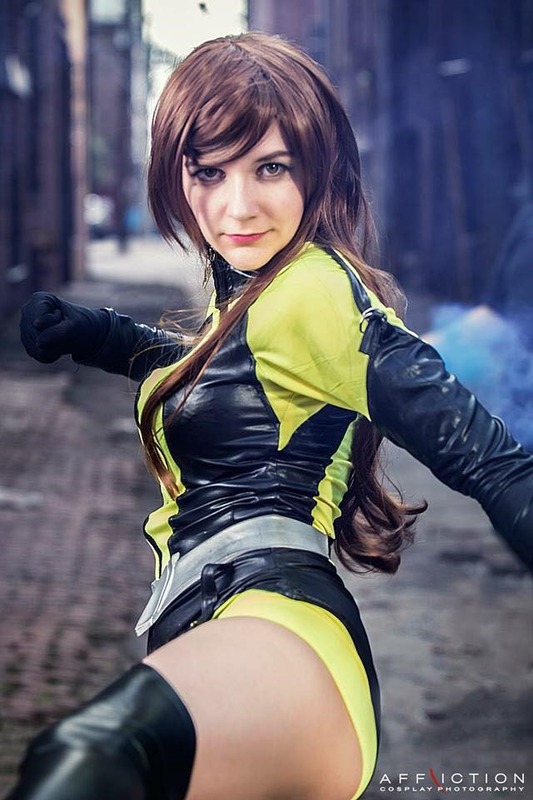 They are both incredibly talented women who have a lot of experience in the field of cosplay and costuming. They gave a great little speech before they announced my name where they complemented my sewing skills and patterning. To have two of your cosplay idols deliver such amazing compliments was an incredible experience. When my husband proposed to me at Nerdacon 2012. It was during the costume contest. He intentionally went last and called me up on stage to thank me for making his costume… then he got down on one knee and asked me to marry him. Have you ever had any bad experiences with people while cosplaying? I’d be lying if I said I hadn’t. I try not to let it get me down. I get more upset when I see someone else getting made fun more so than myself. I’d rather be the one that people direct their dislike to. I don’t like seeing my friends suffer. 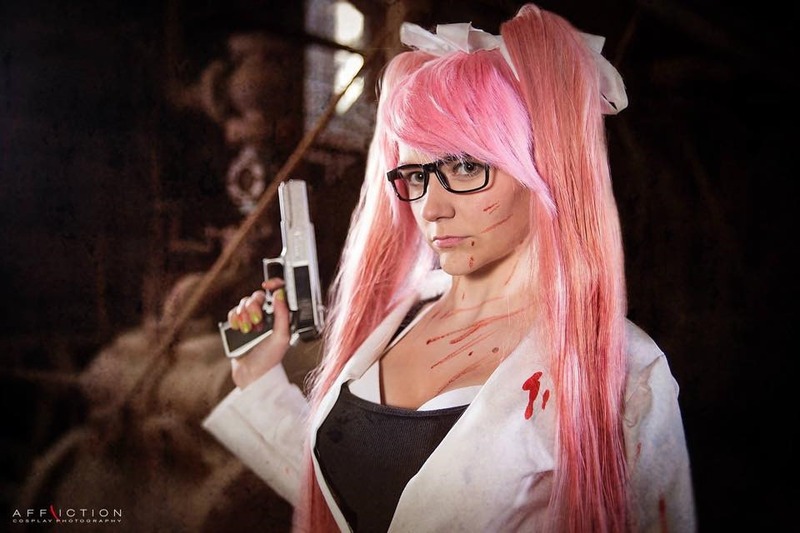 Do you have other cosplayers that you admire? I do. The list is always expanding and growing. I can’t imagine my life without cosplaying. But the three that stick out in my mind are my husband, Beautiful Syn, and The Cel Saga. My husband has taught me that you can never dream to big, the only one who stops me from achieving my dreams is me. Syn has taught me to believe in my own abilities, I can improve and become a better crafter and seamstress. The Cel Saga has taught me that sometimes taking a step back and thinking outside the box… I can come up with a better idea. Without these three, honestly I don’t know where I would be. Do it for fun. It is not a competition. Cosplay should be about fun. Do you currently have any projects you’re working on? Currently I am working on Tracer and Star Guardian Lux. Honestly, I don’t know but that’s half the fun. Thanks for finding the time to do the interview with us Musable. We’re always eager to see more of your work in the future!